***UPDATED 17/07/2018***** Band complete. Thanks to those helping out. We have another upcoming wedding in Southampton for which I need some additional ringers. Saturday 21st July 12:00 at Bitterne Park Southampton. Please let me know if you are available to ring. I need 4 extra ringers at this time. Ideally able to ring plain bob/grandsire doubles confidently inside. Southampton University Guild have scored 4 firsts… read on! 2880 Plain Bob, 720 St Simon’s Bob, 720 St Martin’s Bob, 720 Reverse Canterbury Pleasure Place, 23 c.o.m. On behalf of the District officers can I wish everyone in the District a Happy New Year. Attached is the poster, proposed agenda, minutes from September Meeting and District Calendar for 2017. There will be a raffle held to raise money to contribute the costs of sending a Youth band to the RW National Youth Competition, should you with to donate a raffle prize please get in contact with Rosemary Rogers. As always all District Officer posts are up for re-election. Please pass on nominations to me by 25th January. We currently have no volunteers to stand for Executive Committee Representative post. We are also looking for a volunteer for Assistant Secretary too please contact me if you are would be willing to help. Please could you let the Chairman of any names to be notified under item 2. The provisional calendar for 2017 has been published. The dates are confirmed, just some of the locations need to ratified. 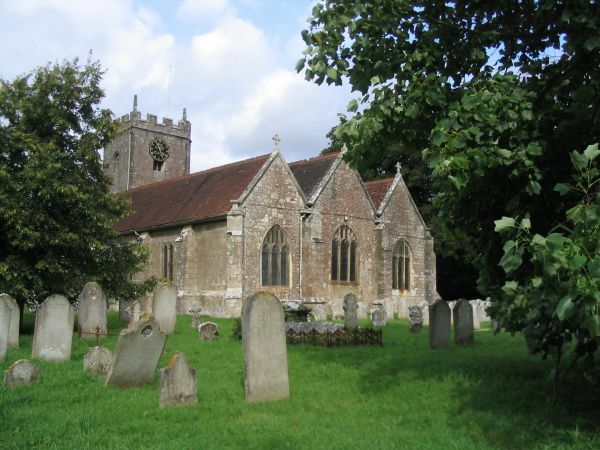 The ADM at Bitterne Park, youth practice at Hordle, and the 12 bell practice at Christchurch are booked and confirmed. The PDF version will be updated as and when dates are confirmed. To get to the ringing room at Bitterne Park, use the entrance on Thorold Road. Go in, take the first corridor on the left and enter Grace Hall – the bells are then on your right. The Church is on a steep hill but the only steps are 2 steps up to the ringing area in Grace Hall. There is room to sit in the ringing area as well as space and plentiful chairs in the main room (down the steps). 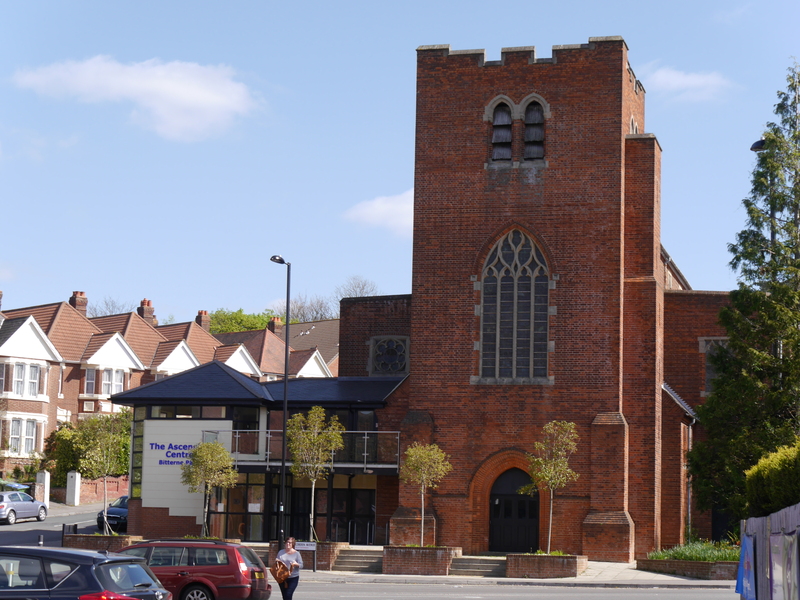 Parking is either on Thorold Road or on the church car park which is located just off Thorold Road. 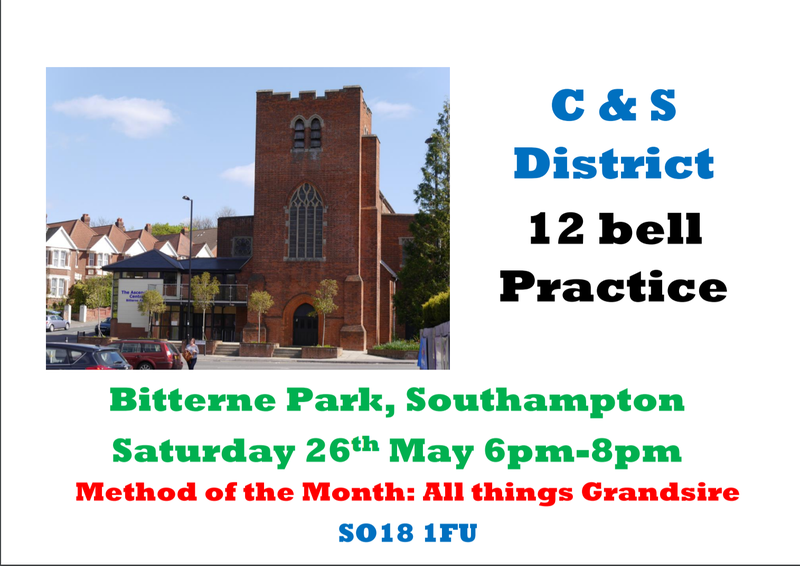 May’s district practice is at Bitterne Park and is also a 12 bell practice. The method of the month is “all things Grandsire”, so from doubles upwards. As always don’t think this is not for you, ringing of all capabilities is catered for from rounds and call changes upwards. Link to the May 12 bell Practice tower poster. First of Zanussi by a resident W&P band.